The flotation of the Egyptian pound contributed to improving exports and industry in the beginning of 2017. GDP to grow fast. 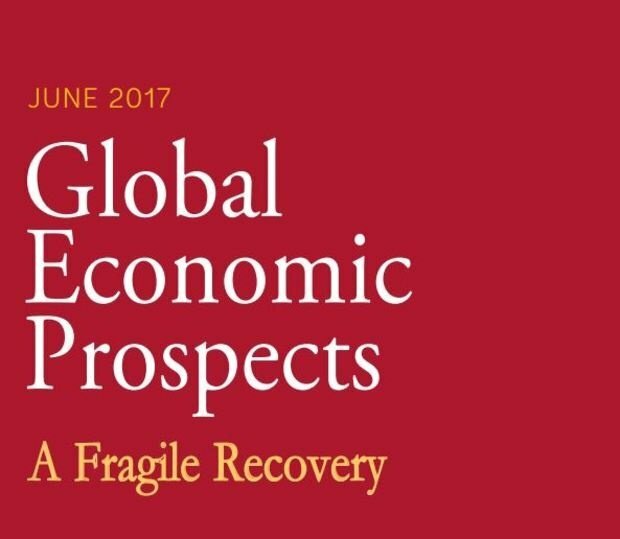 The World Bank had high projections for Egypt in its report "Global Economic Prospects" for June 2017. The report stated that Egypt's GDP is set to record a 4.6% growth in 2018 and 5.3% in 2019. The report added that due to Egypt's recent flexible exchange rate regime exports and production have been improving in 2017. The problem with the flexible rate lies in the accompanying inflation, Egypt’s core and overall inflation rate exceeded 30% year on year in March 2017. 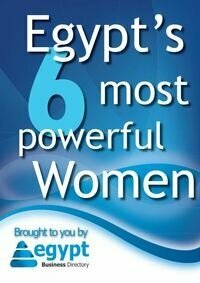 Moreover, Egypt is implementing a full scale economic and business environment reform program. Overall, Egypt’s growth is expected to remain near 4% this fiscal year (2017) and then pick up in the two following years.